← Student Vote is Today! 2. Buy your Family Fest Wristbands! Tomorrow, June 7th ONLY, Family Fest Wristbands will be sold for $20 ($10 off the regular price). They will be sold at drop off (7:40 – 9:00am) and pick up (3:00-3:30pm) near the kindergarten play area in the school yard. 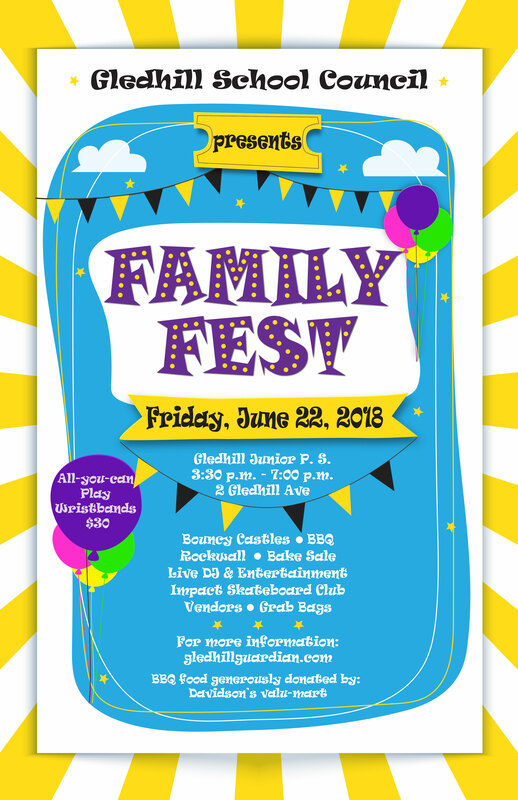 Family Fest is Friday, June 22 from 3:30 -7pm. The wristbands cover “All You Can Bounce” in our 6 inflatables and participation in the Impact Skateboarding Club activities.